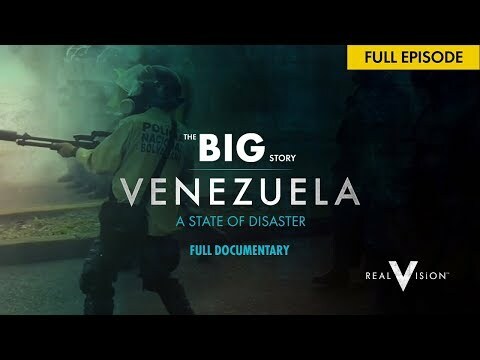 The Venezuelan people struggle to cope with the toxic effects of hyperinflation, severe debt and chronic food and medicine shortages, as Venezuela - once the wealthiest country in the region - is mired in the worst economic crisis in its history. 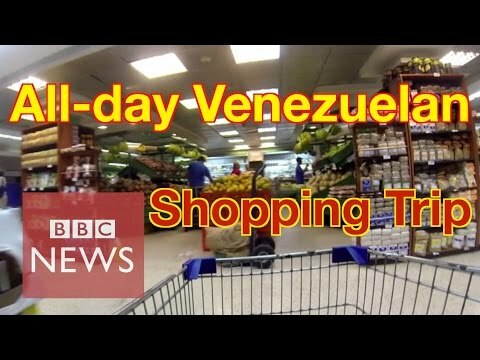 "Venezuelans today cannot eat. You see people eating from the garbage," says Professor Margarita Lopez Maya, Central University of Venezuela. So how does a country boasting the world's largest oil reserves find itself on the brink of economic ruin? 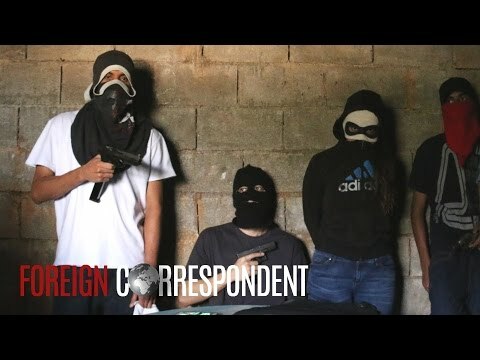 It's the country's very history that sheds light on what has gone so drastically wrong in Venezuela today. When Hugo Chavez was elected president in December 1998, he promised to tackle corruption and poverty. 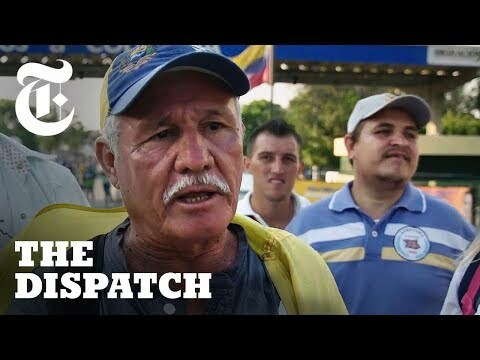 He used Venezuela's rapidly growing oil wealth to set up social programmes, known as the Misiones, with the aim of eradicating poverty and reducing inequality. It was, many claimed, a much-needed intervention in the entrenched disparity between Venezuela's rich and poor. As Chavez strived to transform the nation with what he called 21st century socialism, his populist policies began to take a more radical turn. He nationalised industries and bloated state bureaucracy at great national expense, all funded by high oil prices and unchecked borrowing. 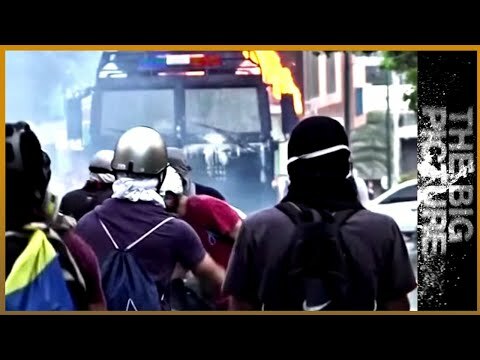 Venezuela became saddled with record-high levels of debt. 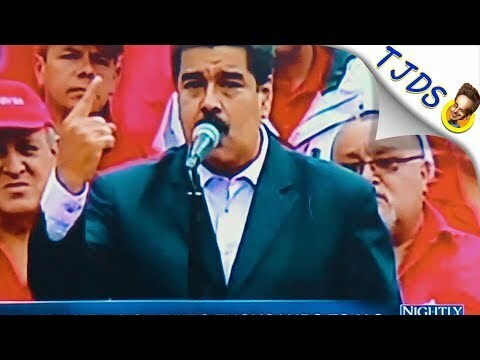 By the time of his death in March 2013, Chavez handed over both the reins of power to his handpicked successor, Nicolas Maduro, as well as the poisoned chalice of an economy about to implode. 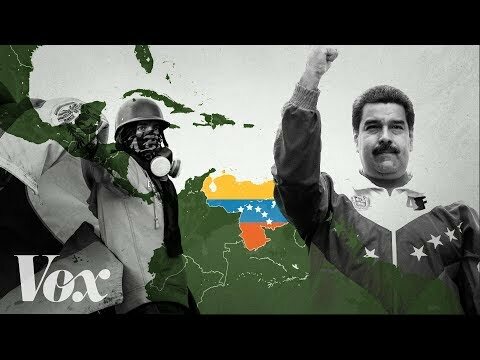 "Maduro has inherited a legacy of oil dependence at a period when Venezuela has gone bust, and at a time where the oil price has gone bust," says Professor Julia Buxton, author of The Failure of Political Reform in Venezuela, adding that Maduro "has simply not addressed any of the problems or the legacy that he inherited from President Chavez." "The collapse of economic activity makes this period, from 2013 onwards, the largest recession in Western Hemisphere history - significantly larger, almost twice as large as the Great Depression of the US," says Ricardo Hausmann, former Venezuelan minister for planning. The IMF predicts that in 2018, the Venezuelan economy will contract by 15 percent, and inflation will reach 13,000 percent. But will those now tasked with governing a struggling nation learn any lessons from its troubled past?